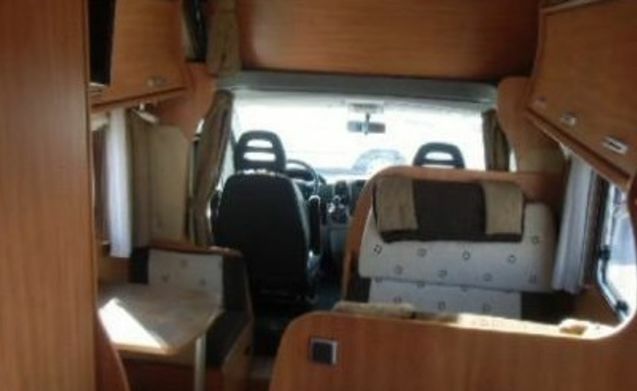 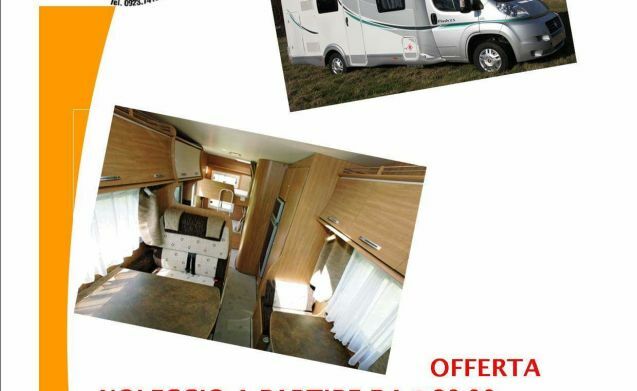 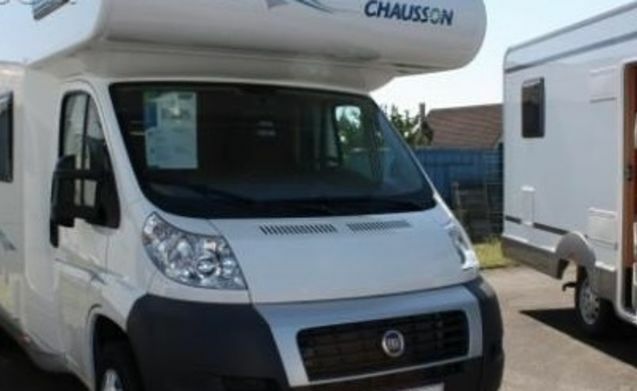 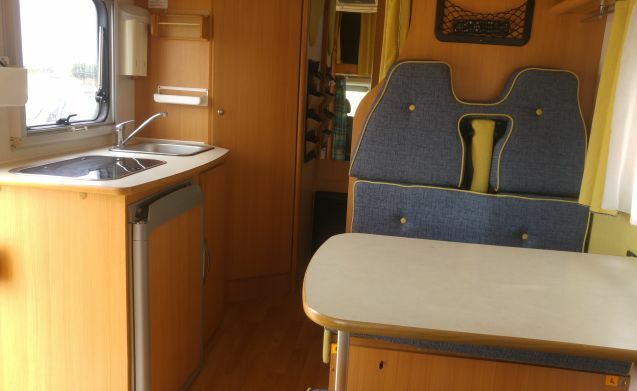 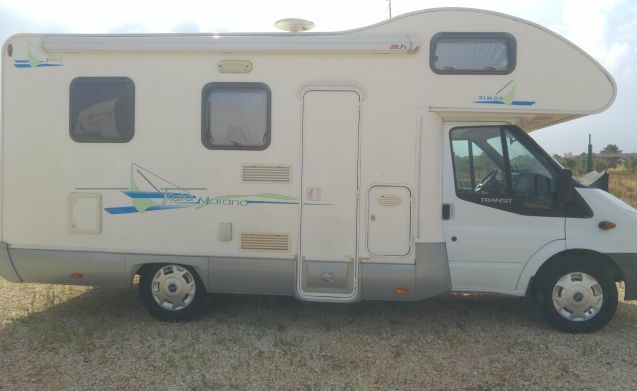 The Montalto Caravan dealer was established in 2001 by Chausson, Laika and McLouis with wide range of models. 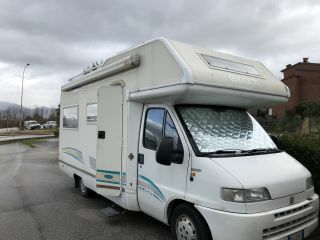 It has a workshop where they performed any kind of repair and mounting accessories. 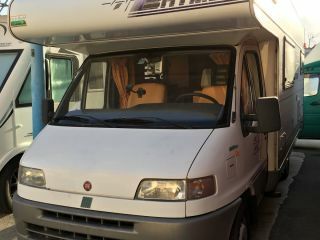 highly qualified staff will recommend in the choice of the model best suited to you in large area of ​​new vehicles and used exposure. 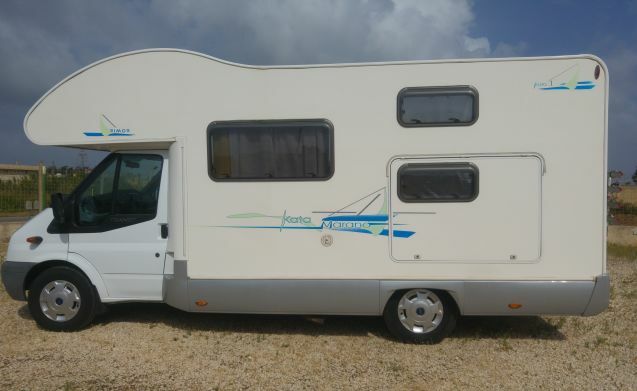 The Montalto Caravan in addition to sales, service and repair vehicles, performs HIRE service.